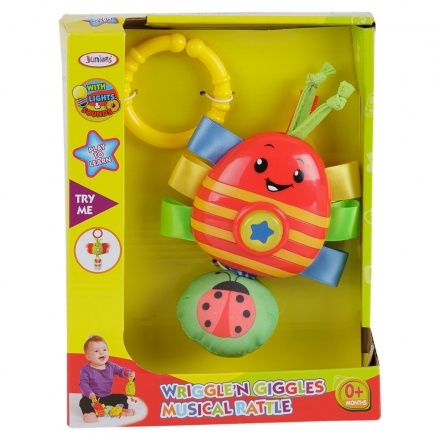 Save AED 17 (43.59%) – Earn 2 Shukrans What is Shukran? Shukran is the Landmark Group’s award-winning loyalty programme in the Middle East, which allows you to earn Shukrans when you shop any of our brands. 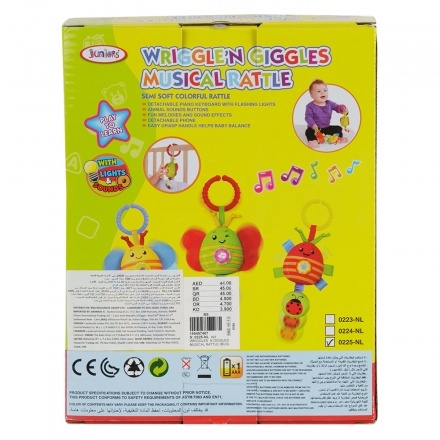 This musical rattle is sure to keep your kid interested and entertained. 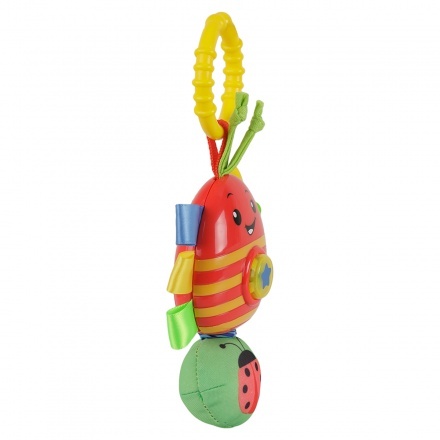 Featuring a shape of a bug, this rattle displays lights and various sounds that will attract your kid.